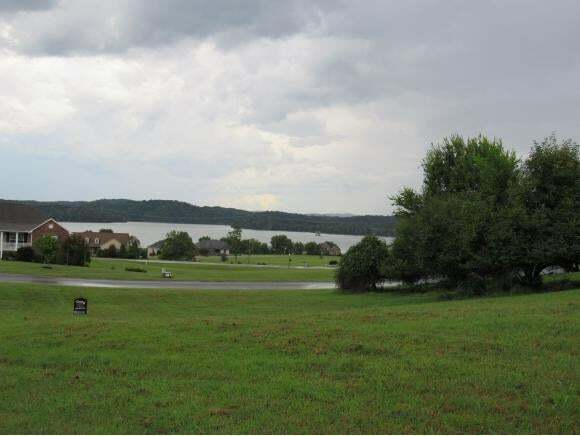 Build your dream home or vacation home in Legacy Bay that was developed to capture the beauty of East Tennessee with a panoramic view of the mountains along with a view of Cherokee Lake. This .64 acre lot is cleared and mostly level with road frontage on both Serenity Drive and Harbor View. The gated community includes a marina with year-round access, boat slips at no charge, clubhouse, in-ground pool, tennis courts, and underground utilities. HOA fees are just $41/month or $496/year. 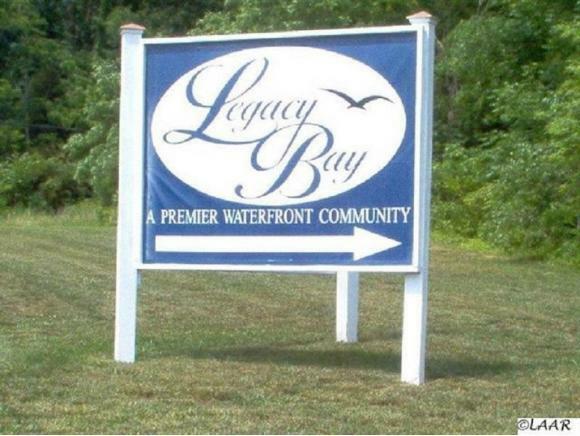 Private but just 2 miles off 11W Hwy near I-81, shopping, hospitals, golf course, restaurants & grocery.Visit Legacy Bay website for more info at: www.legacybay.org. Make your plans to view this property today!